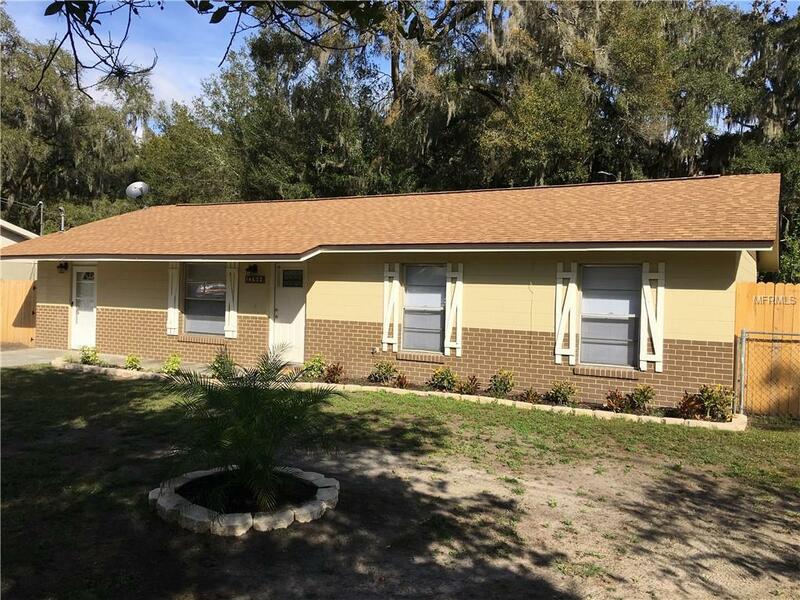 Beautifully updated and move-in ready 4 bedroom/1.5 bathroom home located close to historic downtown Dade City! Brand new everything inside and out! Modern laminate flooring and upgraded baseboards throughout the home. Kitchen features modern soft-close shaker cabinets, granite, and stainless steel appliances. Gorgeous bathrooms boast granite with new lighting and fixtures. All light fixtures and ceiling fans throughout are new and home is freshly painted inside and out! The exterior features a brand new roof and a newer HVAC system. A fenced-in backyard complete this ideal home. Listing provided courtesy of People's Choice Realty Svc Llc.